The ECA is the leading industry trade association covering England Wales & Northern Ireland for businesses involved electrical and electrotechnical design, installation, testing, maintenance and monitoring. We proactively work with the most respected certification and industry standard bodies and as a result have developed a number of fast-track routes to ECA membership. If your business or organisation has already achieved third party certification or is audited to industry recognised standards you could be eligible to join the ECA and take advantage of the many services and benefits we provide. From below - Identify your core work activity from the key areas of work and confirm you fulfil one or more of our routes to membership. If however you cannot find your recognised areas of work, certification body or auditing process please contact your local regional manager as new or alternative routes are frequently considered. 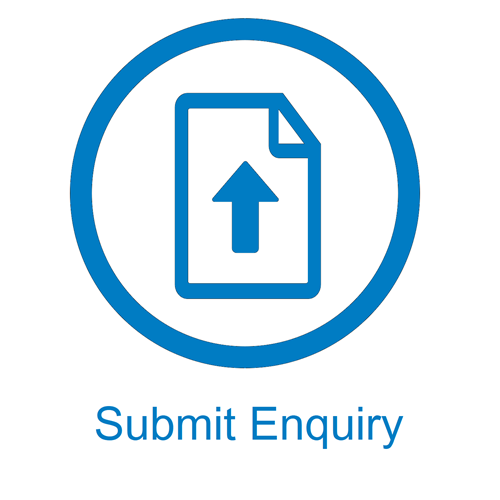 Fill out our enquiry form and an ECA representative will contact you to help your membership application. 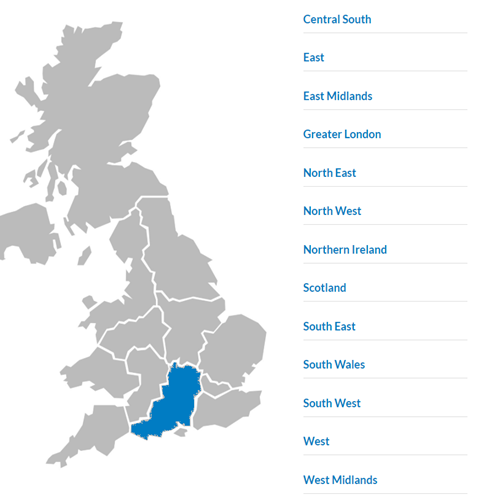 ECA has a strong regional support network, designed to give members regular opportunities to; network with clients, specifiers and other members as well as keep up-to-date with the latest industry trends and standards.